My niece is getting married this December. Recently, I attended her bridal shower. My task was to make the bridal shower cake. Immediately I knew that this cake had to not only be special…it had to be creative and incorporate spices (…especially since this special bride-to-be was a flower girl at my wedding). I had read while doing my research for my “Celebrate Cinnamon” article, that Cinnamon paired really well with dried Roses. This sounded so romantic and inspired new sweet and savory recipes. 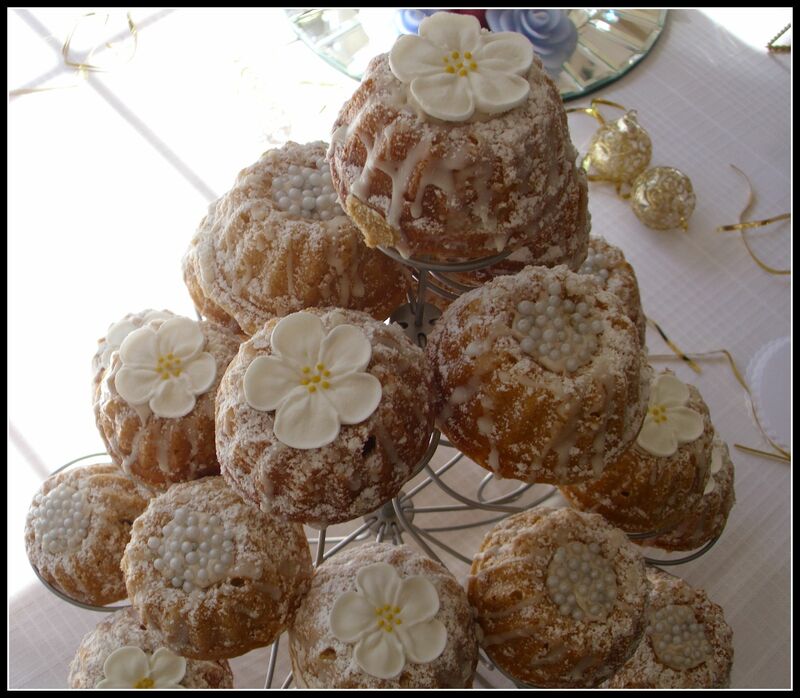 Below, you will find the bridal shower cake recipe that triggered this article — “Ali Love Cakes”. So, dedicating this article to this young bride-to-be and her future husband…. May they be blessed with a life that is rich in love and joy…. Yes, Roses are edible. The darker the rose, the more flavorful the Rose will be. Note: Be sure that when you purchasing edible Rose products that you ensure that they were grown for culinary purposes (to avoid pesticides/chemicals). The white portion of Rose petals are bitter and it is recommended that you remove that part of the Rose petal before cooking with them. Try adding Rose petals to your salads. Also you can crush dried Rose petals and add them to savory or sweet dishes. Another way to add Rose flavor is by substituting Rosewater for recipes that call for vanilla extract (or try 1/2 vanilla, 1/2 Rosewater). If you like tea, try adding a few dried rose petals with your favorite dried tea leaves. Check out the Etsy.com shop, Most Natually. The “Love Tea” from this shop is very good. http://www.etsy.com/shop/MostNaturally?section_id=6614021. Indulge in a facial steam. Put dried Roses in a bowl. Add boiling water and place your face over the bowl (while draping your head with a towel). Steam for 15-20 minutes. Take a luxurious bath. Try adding dried Roses to your bath water or try adding dried Roses to your bath salts. Make your own facial toner. I’ve been a fan of witch hazel for years. Add 1 part of dried Roses to 6 parts witch hazel. 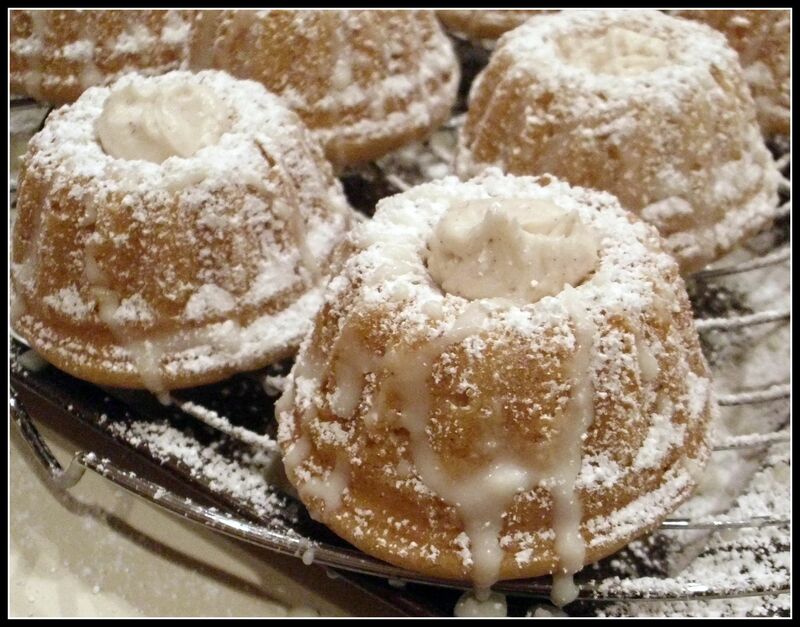 Spray mini-bundt cake pan with cooking spray. Add cake mix, milk, eggs, cinnamon and Rosewater to a large mixing bowl. Increase mixer speed to medium and mix for 3 minutes. 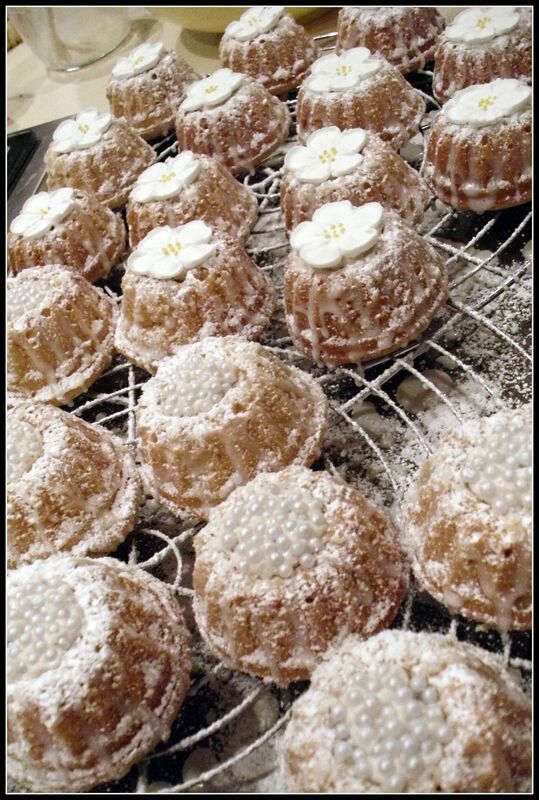 When cool, dust the mini-bundt cakes with powdered sugar. Decorate with candies, gum paste flowers or edible roses. In a small bowl, heat half&half in the microwave for 45 seconds. Add dried lavender. Cover with plastic wrap and steep for about 30 minutes. Heat lavender infused half&half for 1 minute. Add the white chocolate chips, Rosewater and vanilla to the lavender infused half&half. 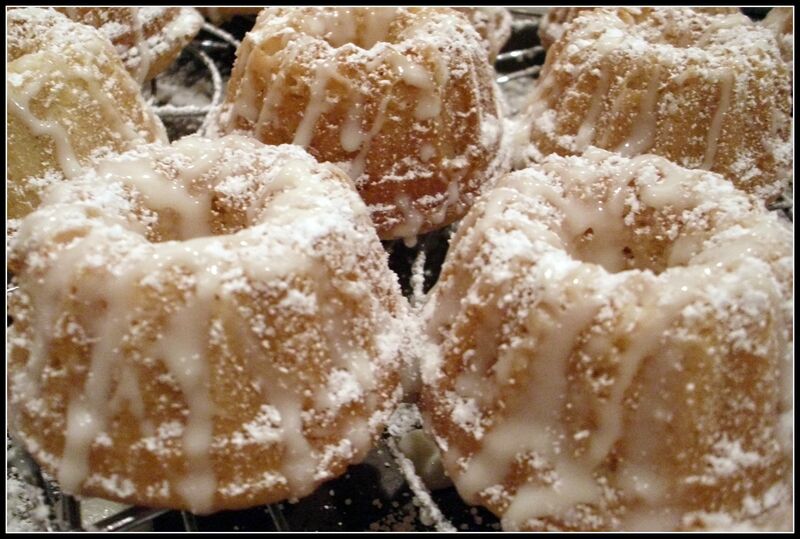 In a medium bowl, combine confectioners sugar, butter, milk, ground cinnamon, Rosewater and vanilla with a mixer. Beat for 1-2 minutes until very creamy. ( Add more milk if it consistency is too thick). I’m glad I found this! I need to make something special for Easter, then Mother’s Day. The lavender icing sounds divine! and I have lots growing right now. Yay! Thanks! Hi, thank u for all the info about roses. Can you tell me a good brand of rosewater? where can i buy one online? good HEAVENS these look incredible. and quite delicate I must add. Even though the recipe does not state this, am I correct in assuming that the lavender should be strained out after it steeps for 30 mins ? Hi Gary: It’s a matter of taste. If you finely crush the lavender it could add a nice texture. In this recipe I did strain it.